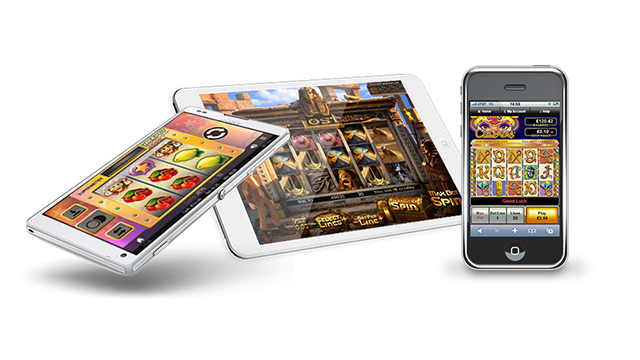 A few years ago, the new UK Live Dealer Casino tables were the exciting new thing in online gambling. We’d never seen anything like it before. Now, they are commonplace and every casino offers the live experience, with software from the likes of NetEnt and Evolution leading the way. The technologies of webcam and live streaming have made this possible. But is it really better to play at Live Dealer tables? Or is the traditional flash game set up still a better option. 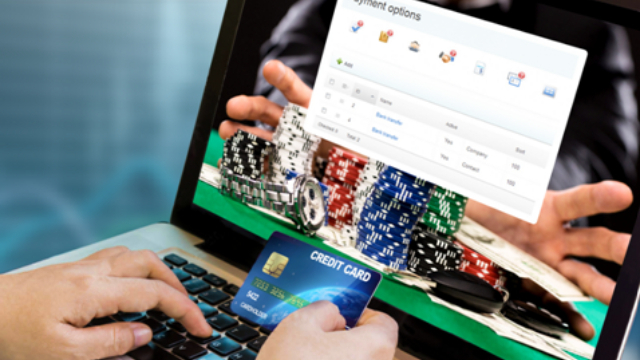 Here is our guide to the pros and cons of Live Dealer to help you decide. Of course, the obvious advantage is that you get to see everything happening right before your eyes. This gives a level of comfort and trust that online gamblers did not have before. Now, you can actually watch the dealer spin the wheel or deal the cards, and you know it’s all done fairly, with no computer trickery behind it. To make things more interesting, you get to chat with the attractive croupiers at each table. This is more like a real casino experience, and can keep things interesting when you have a few weak hands to get through. Here you get the best of both worlds. You can enjoy something close to the experience of a real life casino with real people, real cards and real chips. But you don’t have to leave the house to experience it! Just plug in your laptop and away you go! And of course, if things don’t go your way and you feel like throwing a trantrum, you’re not going to get kicked out for your bad behaviour. As a punter at a Live Dealer table you are often treated to a special bonus – you can pick up extra chips when you play at certain times, or when you make deposits. Just make sure you use the correct promo codes and always check the terms and conditions for details on how to claim and use any bonus cash. If you’re playing at a table with other players you can get stalled if they are not keeping up with the pace. If someone has dropped out to go and make a cup of tea then you may have to wait a few minutes. Of course this doesn’t happen when you’re on your own. 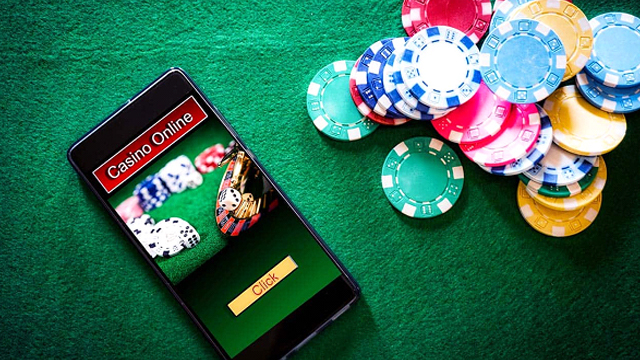 Live Dealer games are incredibly popular and whilst online casinos do their best to create enough capacity to satisfy all their customers, sometimes you may find all tables are full and you have to wait. Usually though it doesn’t take long for a space to become available. So just be patient. Go ahead now and check out our listings of the best live dealer casinos. 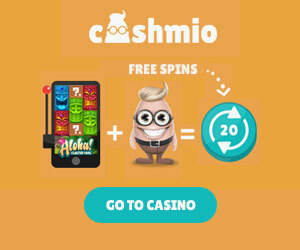 Grab yourself a bonus and enjoy some real live gambling.